What are some stained glass maintenance tips? If you need to make a simple repair, you might try pushing putty into loose areas. You can use your fingers or a blunt piece of wood to get the putty where you want it to go. Furthermore, there’s a black pigment made from soot called “lamp black.” Buy some and use it to darken the putty if needed. If and when there’s excess putty, you can always use a putty knife to trim it off. To make a window stiffer and more airtight, try mixing putty with linseed oil to be brushed on the window. Any excess can be wiped off using newspaper. Is there a crack in the window that’s bothering you? Try making it secure using clear epoxy cement. When possible, don’t expose the lead to outdoor elements like wind and rain. Otherwise, it’ll leak since the putty will weaken. That said, you can install exterior storm sashes to protect your windows. 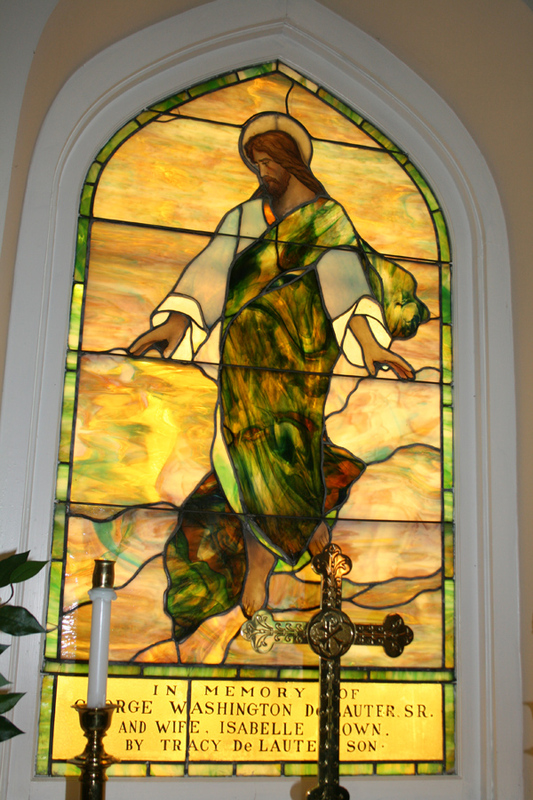 Do you need to clean your stained glass windows? Try using water and a mild kitchen soap first, followed by a glass cleaner such as Windex. Use a dry, lint-free towel to do this– you might even use newspaper if it’s available, as many people have done in the past. It works. When a window has solder lines that start looking “chalky,” thanks to moisture, did you know you can use very fine steel wool to remove that chalkiness? Finally, if your stained glass is part of a door, that door should have a door stop, which helps prevent breakage caused by wind, pets, etc. If the stained glass is part of a skylight, it should include a Plexiglass buffer, which helps support the window over time. Cumberland Stained Glass, Inc., of Mechanicsburg, PA, can help you repair, restore and/or protect your stained glass windows. We can be reached by calling 717-691-8290 or emailing [email protected]. When you think something’s wrong with your stained glass and you don’t want to “chance it” trying to fix it on your own, Cumberland is the company with the knowledge, tools and expertise to help make your windows the best they can be!